Girls Kickers Kick T Flutter infants feature elegant T-bar design with girly flower cut on toe and have been crafted from quality leather uppers for more comfort. Hook and loop fastener for easy on/off. 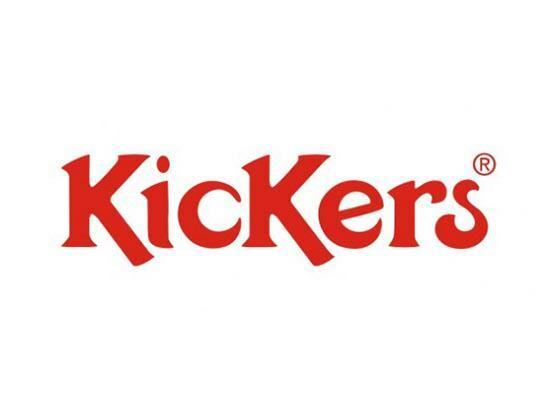 Kickers logo tab on sides and embossed logo on heels.